21.03.2018 – Duisburg. 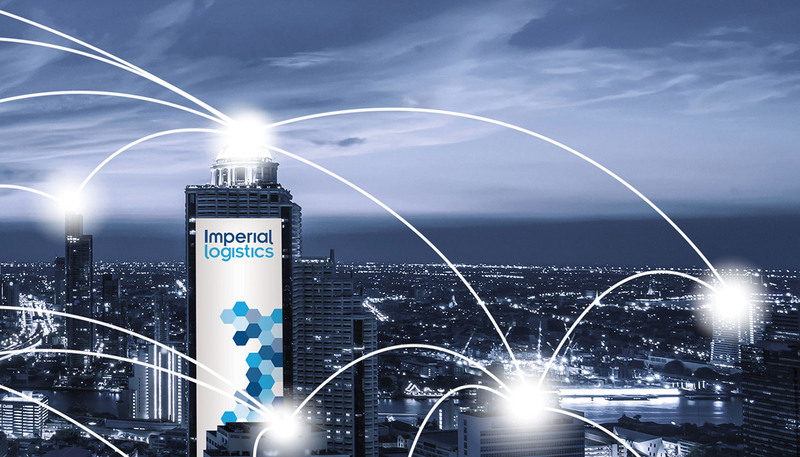 Imperial Holdings Limited is integrating the business operations of its logistics divisions, which had previously operated largely independently of one another, under a single “Imperial Logistics” brand. As a result, the logistics and supply chain activities of the International, South African and African Regions divisions will be amalgamated to form a single, global logistics business. Represented by a single brand and distinct logo going forward, this “one business, one brand” approach is key to the business’ aspirations to be the internationally acclaimed Tier One provider of outsourced value-add logistics, supply chain management and route-to-market solutions. Clients will benefit from the consolidation of the regional activities into one international logistics unit in many ways. Uniform IT and quality standards, for example, will be implemented around the globe, business processes will be accelerated and the transfer of expertise will be ensured beyond regional markets. “Strategic priorities such as flawless execution are more effectively enabled by such synergies,” explains Swanepoel.